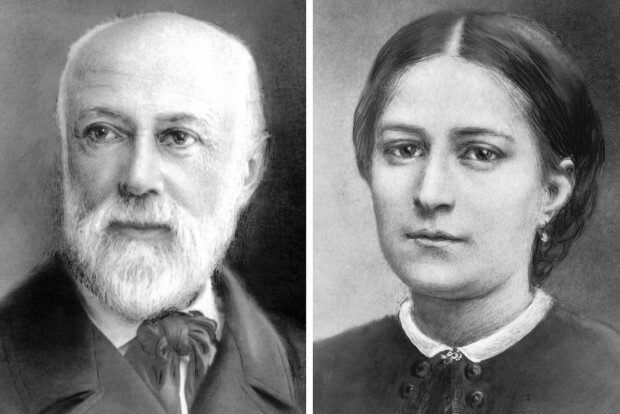 VATICAN CITY (CNS) — The parents of St. Therese of Lisieux will be canonized at the Vatican Oct. 18, during the Synod of Bishops on the family. Pope Francis issued the decree approving their canonization June 27, during the public consistory on canonizations at the Vatican; more than 40 cardinals attended. During the consistory, Cardinal Angelo Amato, prefect of the Congregation for Saints’ Causes, said the couple lived an “exemplary life of faith, dedication to ideal values, united to a constant realism, and persistent attention to the poor,” according to Vatican Radio. Married in 1858, the couple had nine children; four died in infancy and five entered religious life. During their 19-year marriage, the couple was known to attend Mass daily, pray and fast, respect the Sabbath, visit the elderly and the sick, and welcome the poor into their home. They will be canonized along with Italian Father Vincenzo Grossi (1845-1917), founder of the Institute of the Daughters of the Oratory, and Spanish Sister Maria of the Immaculate Conception (1926-1998), a member of the Congregation of the Sisters of the Company of the Cross, whose canonizations the pope also approved June 27.